K.D. 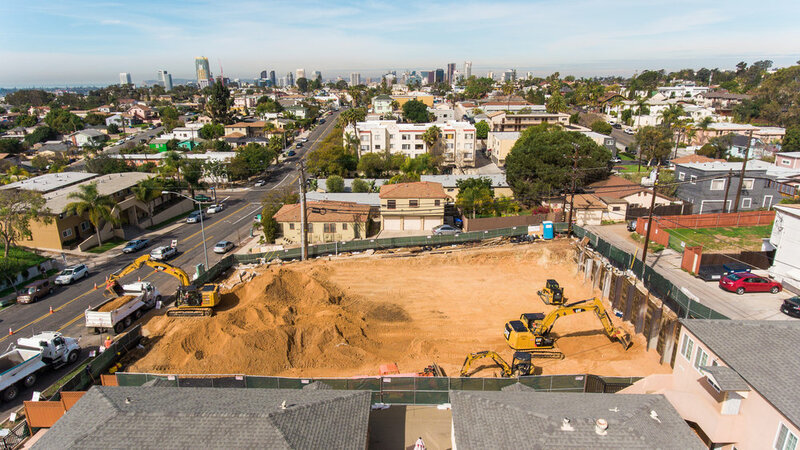 Stahl Construction Project Update: Broadway Apartments Begins Fine Grade — K.D. Stahl Construction Group Inc.
With just a days worth of soil to be removed we are looking at a total of 14,000 yards removed in total. Next week we will begin excavation for footings and underground utilities.